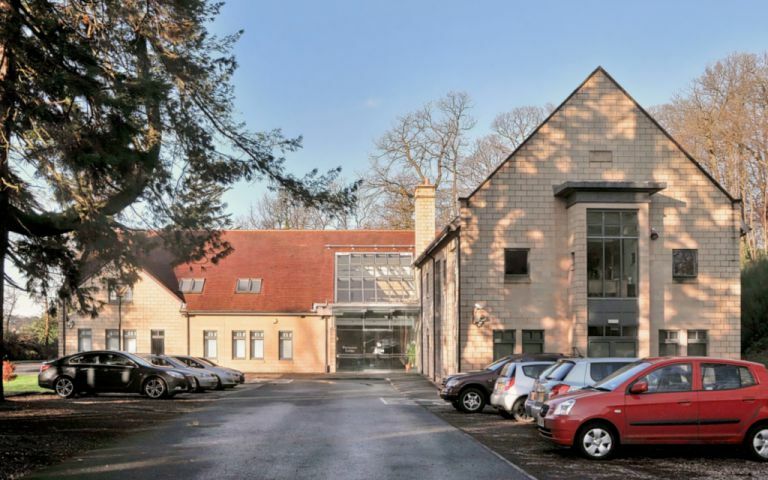 Designed to a high specification we can provide clients with office space spread over 2 floors. The quality finishes, unique design and setting ensures we are able to provide clients with an exceptional working environment and offering a rare combination of accessibility and tranquility. An outstanding property set admist 20 acres of wooded parkland. Genrally located within 15 minutes of major motorway networks and only 1 mile from Alloa Town Centre and railway. The new rail link, together with The Clackmannanshire Bridge have further enhanced Alloa as a prime business centre location.